Supports the prevention of excessive joint wear and tear by inhibiting glycosaminoglcans degradation, an important element in the structural building blocks of joint cartilage that supports normal lubrication and shock absorbing which are essential for proper joint structure and function. Boswellic acid, an important active constituent in Shallaki, helps in suppressing joint inflammation and pain by targeting key enzymes that facilitate the release of pro-inflammatory chemicals in the joints. 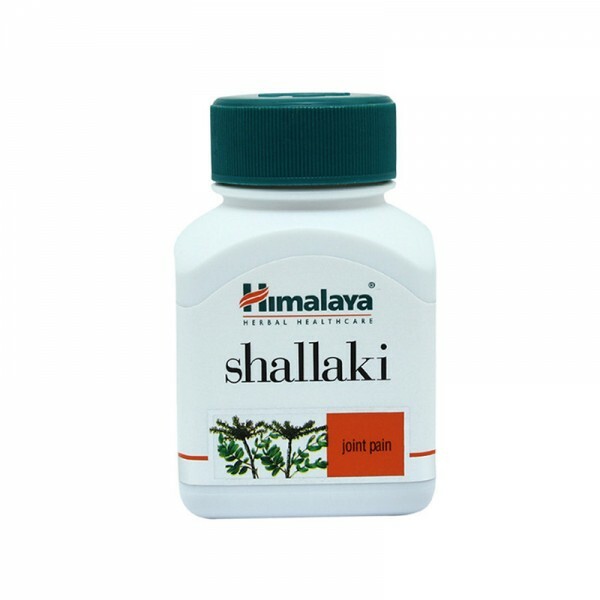 Unlike other NSAIDs, Shallaki is gentle on the stomach and doesn't cause gastric irritation or ulcers. The analgesic properties of Shallaki help alleviate arthritic pain and improve joint function. Joint pain and inflammation due to osteoarthritis. Chronic back and muscular pain.